The Gili islands reminded us of Destiny's Child: a trio of talented divas but ultimately upstaged by a superstar. Gili Trawangan is the Beyonce of the trio. She's the most famous, the centre of attention where all the action happens. She has all the parties, bars, variety of restaurants, diving shops and of course people: holidaying couples, partying groups of friends, backpackers, hippies, that cute Australian guy who winked at you last week at the airport in Bali…everyone! We visited the Gili islands in September 2015 and set out to discover the best they have to offer. They are one of Indonesia's most popular destinations, famous for their white sandy beaches, warm tropical waters and abundance of sea turtles just metres from the beach. 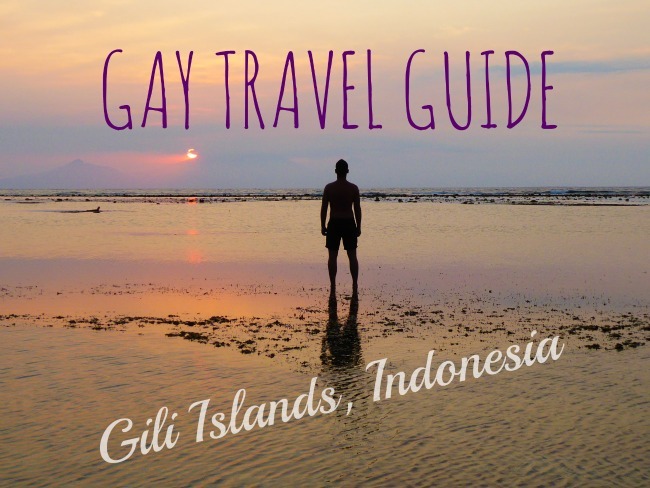 We put together our gay friendly travel guide to these three Indonesian gems. Which is the best island? This tiny trio gets a lot of attention. But they are in fact just that: tiny! Gili even means small in the locally spoken Sasak language. Each island has her own character with something unique to appeal to every type of traveller. Gili Trawangan (Gili T): we've talked about the Beyonce of the trio. This is where you'll come to party hard, with the majority of all the fun on the Eastern side. Gili Meno: is the Michelle Williams of the trio, sitting all unassuming and humble in between the two. She's the least famous and this is a good thing. There's very few places to stay/eat and no bars. This is where you come to experience that idyllic image of a deserted island paradise, far away from the crowds. Gili Air: is a nice balance of the two, not as remote as Gili T but with more hotels, restaurants and bars then Gili Meno. It is kind of famous, just like Kelly Rowland who got kind of popular after being an X Factor judge right? Located in the heart of the touristy strip of the island, near all the bars, restaurants and dive shops. It has has a large pool and garden space area, perfect for nursing a hangover or just relaxing in after a day of diving. Bungalows start from 830,000 Indonesian Rupiahs (£40/$60). Khumba Villas is located on the West side of the island, around 25 minutes walk away from all the bars on the main tourist strip on the East side. This is perfect for those who want to be based on party island Gili T, but in a quiet spot far enough away from all the party noise. Khumba has some very stylish villas each with a private pool, ideal for couples. Prices start from 700,000 rupiahs (£34/$52) a night. One of our favourite travel bloggers, Mapping Megan recommends the Gili Backpackers Hostel on Trawangan in her travel guide to the Gili Islands. 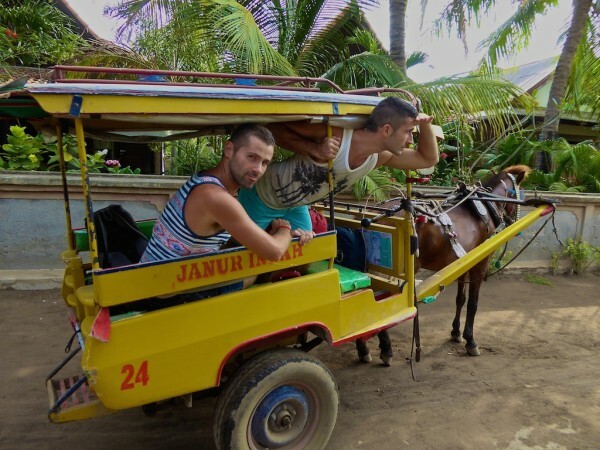 There were 2 places that stood out for us as gay friendly, ideal for couples who want something quieter than Gili Trawangan but not as Robinson Crusoe like as Gili Meno. A hidden oasis with 10 private guest rooms and pool. Prices start from 960,000 rupiahs (£47/$70). The homestay is a good budget option, close to the beach, great for snorkelling. Prices starting from 420,000 rupiahs (£20/$31). A boutique and eco-friendly resort. Honeymooners, this one's for you, ideal for that romantic beach experience. And, for divers, the nearby Meno reef has plenty of underwater life and healthy coral. The beach front villas start from 3,000,000 rupiahs (£150/$225) a night. You want to be heading over to Gili T for all the fun, where there's a mix of bars for party and also for romantic sunset drinks on the beach. Rudy's Pub: right at the heart of the main strip. Everyone knows Rudy's and will end up here at some point. Blue Marlin: this is a dive shop but on Mondays their bar is the place to be. Evolution Bar: another popular bar right in the heart of the main tourist strip famous for their sushi. Sea Breeze: part of the Ombak Sunset Hotel, on the quieter Western side of Gili T.
The Exile: very cool beach bar also on the Western side of Gili T and sometimes has live drummers. Pearl Beach Lounge: very romantic bar where we celebrated Stefan's 9th 25th birthday. Legend Bar: happy hours and beach fun party galore, especially on Wednesdays. Chill out Bungalows & Bar: more popular for lazy beach cocktails. Gili Meno doesn't have actual bars, more bars tied to a cafe or restaurant located on the beach. This is the desert island experience of your dreams. So if party's your main draw, best head to Gili T. Otherwise you'll love the peace and tranquility on Gili Meno. Sasak Cafe / Bar: located on the West side of the island. Meno Mojo restaurant: located on the East side of the island near the harbour. We love our diving and after some sensational scuba diving in the Komodo National Park, we were desperate for more. As well as diving, there are excellent spas, snorkelling trips and a new discovery: subwing. All of our activities were based on and booked from Gili Trawangan. We had an excellent day of diving with Blue Marlin who we recommend. 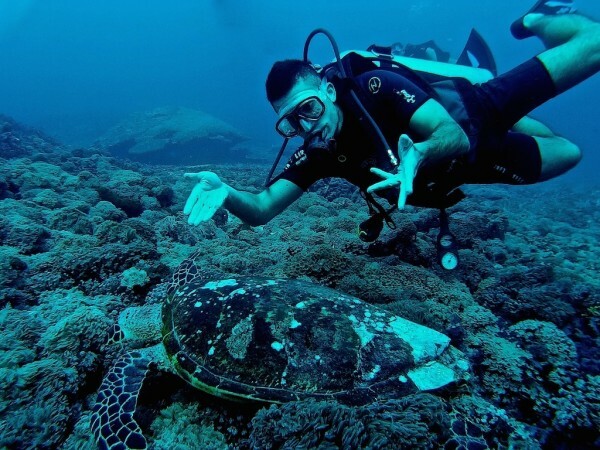 Their equipment is modern and the divemasters made every effort to maximise our chances of viewing turtles and sharks. They charge 490,000 rupiahs (£24/$36) for 1 fun dive and also offer diving courses. 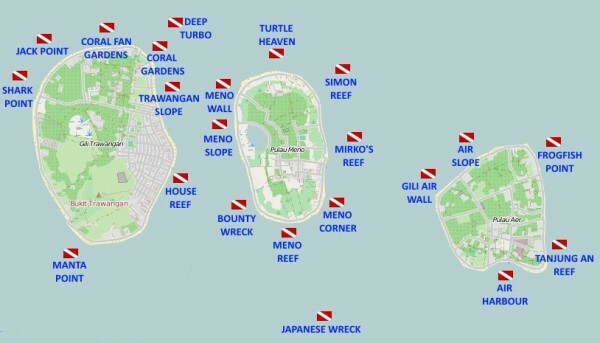 There's a variety of diving sites spread across the 3 islands. We focused on the ones around Gili T and the Western side of Meno to avoid the strong currents (at the time) towards Gili Air. Along with the large variety of tropical fish such as trigger, clown, pirate and angel fish, we also saw several reef sharks and turtles just going about their day-to-day business, not minding these 2 nosy divers. And the sharks? Oh boy did we see plenty of those! 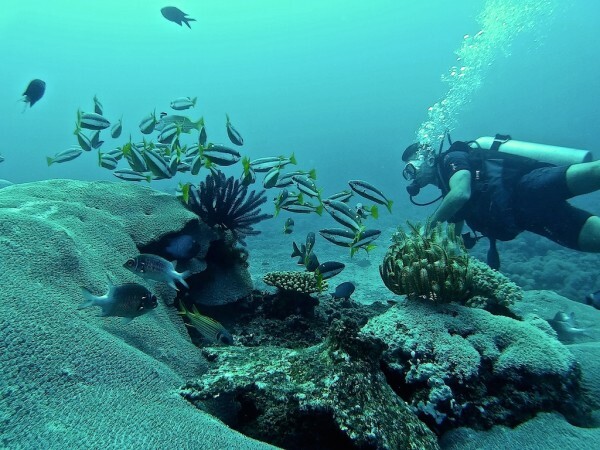 A snorkelling trip can be organised, to visit reefs across the 3 islands. 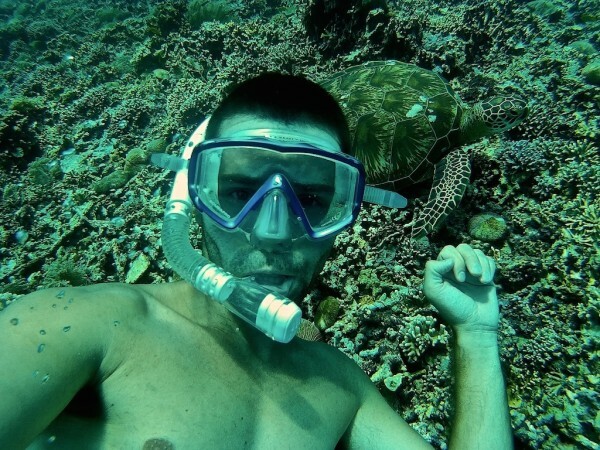 You will see turtles…lots of them! The starting point of the main snorkelling trip offered is on Gilli T and costs 115,000 rupiahs (£6/$9) per person including fins, snorkel, mask and drinking water. There is a stop over on Gili Meno for lunch. 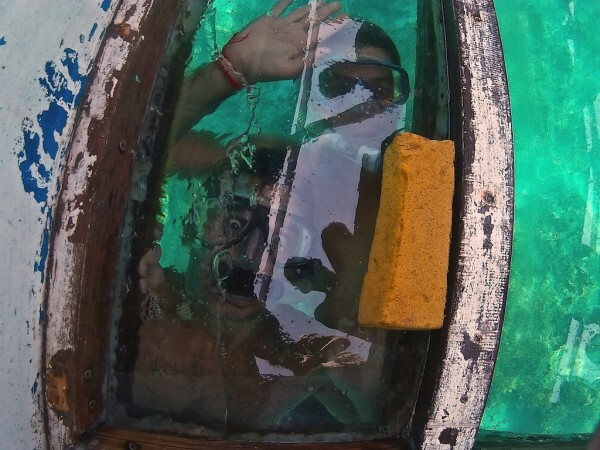 You can also arrange private snorkelling trips, which you should be able to book via your hotel or guest house. 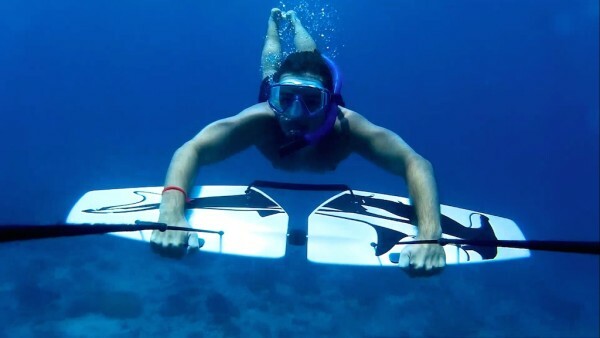 Subwing is an alternative to snorkelling where you are pulled through the water by a boat. You hold on to plastic wings, which you manoeuvre in the direction you want to move (ie deeper, rise up for breath, left, right or even do loops). As the boat is pulling you, you don't need to swim, just manipulate the plastic boards in the direction you want to go. You use a lot less energy then snorkelling, enabling you to hold your breath longer to go deeper then you normally would. The subwing guys are based both on Gili Trawangan and Gili Air and offer 2 trips of 25 minutes each around the Gili islands for 350.000 rupiahs (£17/$26) per person. This was probably the best thing we tried on the entire island. We've never done anything like it before and highly recommend it to everyone. It's a lot easier then it sounds, very safe and well worth the experience. 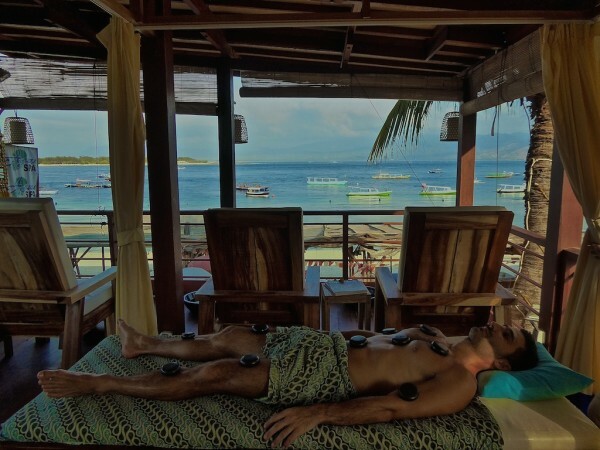 There are plenty of spas on the Gili islands, usually linked to resorts. We visited the Azure spa on Gili T, which is part of the Pesona Resort and located above the Dive Central diving shop in the main strip. We celebrated Stefan's birthday at Azure Spa with a hot stone massage treatment. A hot stone treatment starts with a relaxing oil massage. The stones are then prepared in a rice cooker and heated to a temperature which is just hot enough not to be uncomfortable, then placed strategically on parts of the body. Our masseurs were extremely polite and very friendly. The hot stone massage at Azure Spa lasts for 90 minutes and costs 250,000 rupiahs (£13/$19). Wilson’s Bar and Cuisine: located right on the beach, on the Western and more peaceful side of the island. The restaurant does excellent French food, cocktails, and has super cute friendly staff. 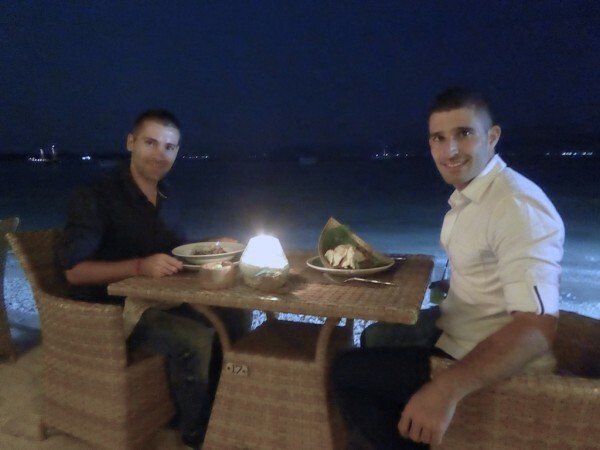 This was one of our favourite romantic meals. Pizzeria Regina: makes yummy pizzas, but don't come here expecting the best service! La Dolce Vita: an Italian cafe in the main tourist strip, great for lunch in between dives and does very good coffee. Pearl Beach Lounge: this was another one of our favourite romantic meals: dinner on the beach with candles and unique food with a twist, like pumpkin gnocchi or duck Pad Thai. Ruby's cafe: excellent reviews, delicious burgers, located right on the beach. What more could you possibly want? Shark bites: great for comfort food and also does tasty burgers. Sasak Cafe: perfect beach spot to watch the sunset with delicious curries and cocktails. 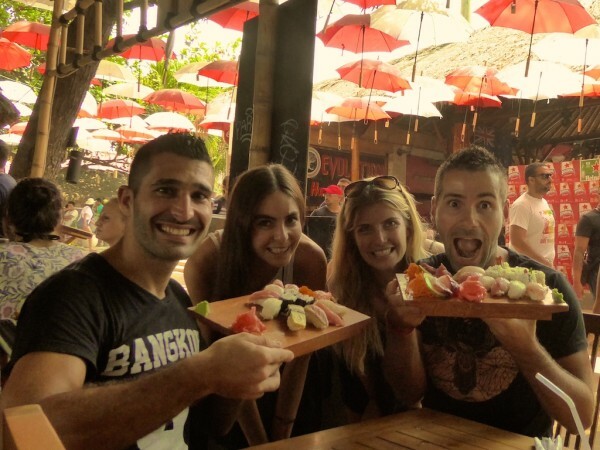 Ya Ya Warung Cafe: the perfect place for beach lunch to take a break from all that snorkelling. For more general information about the Gili islands, check out this very helpful guide. Just wanted to say thanks for the advise, my boyfriend and i are going on our first holiday and i was getting concerned reading about Lombok being a very Muslim country and what that would mean for us. This is the only place I have seen the Subwing, I cant wait to go now. Thanks for sharing such a detailed description, this is going to really help me in my trip to gili. Just a question – how did you manage to do underwater photography? We were in Thailand and bali in September and October 2015… We had a spur of the moment two night stay on gili t… loved the place. Hope to go back soon. As a rare member of Team Michelle Williams, I gotta say that Meno sounds like the island for me. I can just imagine spending a lazy week there catching up on my writing. But when the need to be social returns, I’ll be hanging out with Queen B! LOVE all the details, guys! 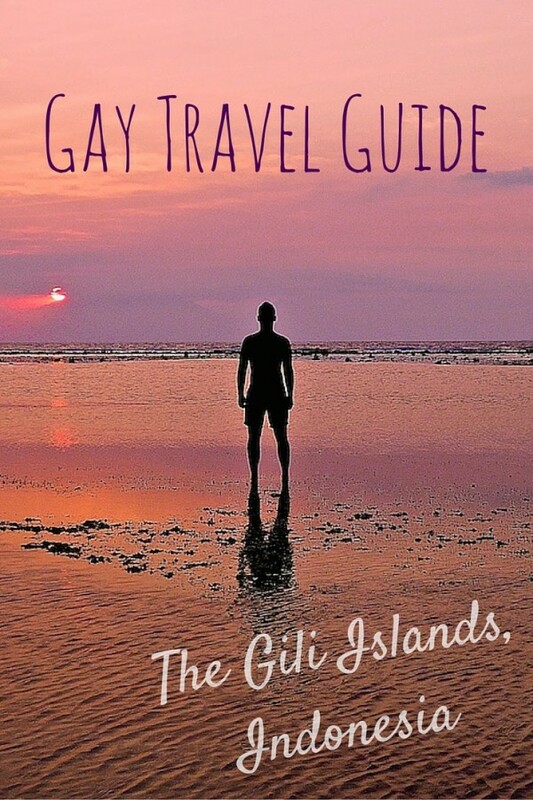 This is such an awesome guide to the Gili Islands. Seriously laughed out loud at the Destiny’s Child reference–that was perfect, haha! But wow Zanzibar? 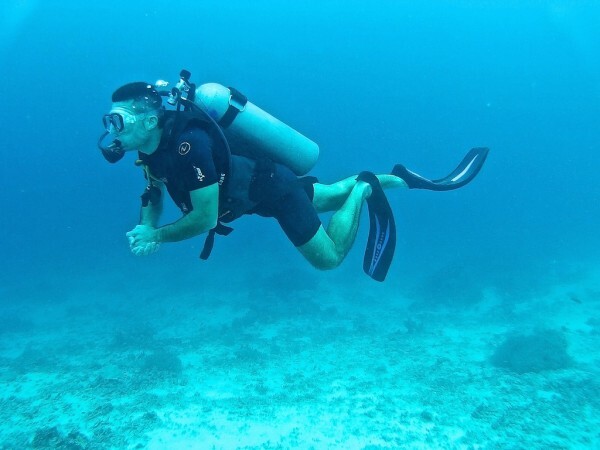 How was the diving there? Honeymoon idea right here! Originally I was looking into Bali but then heard recently about Gili! So this post at a great time 🙂 It looks wonderful and I am seriously thinking this may be the spot to go!!! What a gorgeous island! That Subwing experience looks incredible, and it’s reasonably priced to boot. I would totally be into trying that – so fun! Thanks Claudia – you’d LOVE the subwing! Fun post! I went to Lombok years ago but somehow totally missed the Gili Islands. Maybe that’s because I never listened to Beyonce …. sounds as if it was a terrific trip. I’ve been to Bali in July for 5 days, but Indonesia seem to offer much more. Gili Islands look like good fun, with lots of snorkeling and marine life! Great post and photos! It’s amazing to how many places you guys travel! I love the Destiny’s Child comparison 😀 as always: great article you wrote, with a lot of details; I’m sure everyone will find his place among those three islands. Another great post guys! I love exploring the world through your eyes. 😉 Subwing…first time i’ve ever heard of this, sounds interesting. The experience looks fabulous and I would have those spa treatments on the top of my list! I’d never heard of the Gili islands before. I think I’d love Gili Meno- sounds like my kind of island. I am ready to hop on a plane and head there now. The water is so blue. Save a beach chair for me! A great write up. I’m trying to decide if I’m going to head over when I visit Bali in the Spring. Would love to go scuba diving there. Thanks for the tips. The scuba diving looks great there! Would they require you to have previous experience before taking the ‘fun dive’, or would a newbie like me need to take some other lessons first? Such a great guide! The Gili Islands look like such fun, not to mention gorgeous. It’s paradise for scuba divers, which I am not but, the subwing activity looks like something I’d like to try. I’d definitely go for the busier Gili T. What’s the easiest way to get to the islands? Thanks Jackie. Airport on mainland Lombok island then ferry across. Wow! 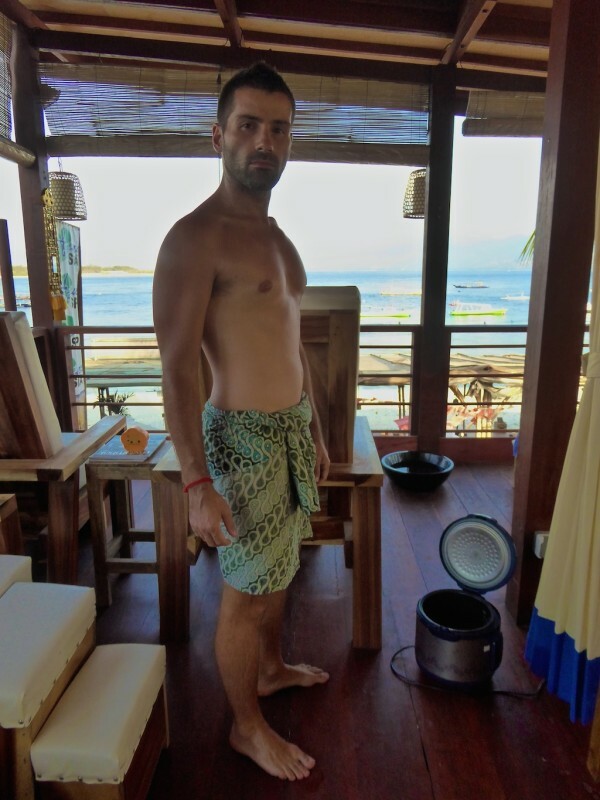 This is quite the detailed post about the Gili Islands. I’ve always considered a trip to Indonesia and we’re all about smaller, less crowded places so I’d probably go with Gilo Meno, the Michelle Williams of the islands, away from the bars and the crowds. You guys certainly had some incredible adventures on the islands, so there’s obviously no shortage of things to do, though swimming with sharks isn’t exactly on my bucket list! I have never heard of these little islands! They look like paradise! I would much prefer to visit Gili air too crowed or too deserted isn’t for me! Apart from the spas that I love the subwing looks great especially for me that can’t keep my breath for long. Thanks for sharing! Perfect analogy you used for the islands! Unfortunately, we didn’t have time to visit the Gilis on our honeymoon but I’m trying to set aside a trip to fully explore the three islands! You think one week is enough for all three? Thanks – yes one week is more then enough! Haha, love the comparison with Destiny’s Child! I would personally prefer Mano I think, but it looks like you can have some great and relaxing experiences on all of the islands! The subwing thing is a novelty to me, looks really cool! The subwing was one of the main highlights – amazing!!! Very unique post, I must say. I had not really thought about this as a traveler! Thanks – thought about what? Beyonce, nice! I won’t mind passing through Gili Trawangan to get my party on, but I will much prefer stay in either Gili Meno or Gili Air. WOW! There are so many diving spot in the Gili islands, but I will most definitely want to try Subwing, that has got to be so much fun. Right! Great to hear that little Indonesian piece of paradise is so LGBT friendly with such a great activities range. All these bars sound great, especially the beach ones. I’d love to try some subwing, too, it has to be a great experience. I’ve only did the traditional snorkeling so far…. WOW!! Kudos to you both! I have only been to Bali ( several years ago ) and your fun and informative posting suggested to me that sometimes Indonesia could resemble the Greek islands when it comes to different kinds of fun; parties, relaxing, food, coffee! Would you ever want to return to those islands in Indonesia again?